Dr. Brad Bradshaw’s Legal Team is devoted to helping injury victims obtain quality medical care and full financial compensation. Areas of concentration include catastrophic personal injury emphasizing birth trauma and semi-truck wrecks, injuries from car wrecks, and workers’ compensation cases. Dr. Bradshaw is a licensed physician, surgeon and lawyer. 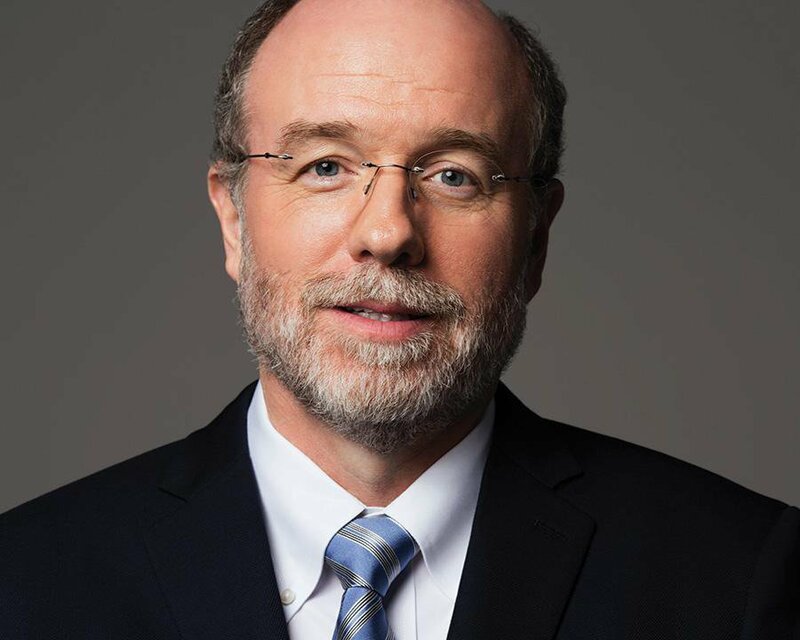 He has CME certification in clinical obstetrics from Harvard Medical School, is a graduate of Gerry Spence’s Trial Lawyers College, past Board of Governors member for the Birth Trauma Litigation Group, and past Chairman of the American Association for Justice Trucking Litigation Group. Additionally, Dr. Bradshaw funded a University of Missouri educational scholarship that annually helps Missouri medical students. His legal team includes attorneys Jessica Gregory, John Wise, Lisa Schrock, Janelle Bailey and Dr. Melissa Neiman. He is a frequent co-counsel with attorneys Eric Belk in Springfield, Roger Nail in Kansas City, and Mark Becker in St. Louis. These attorneys have outstanding records with Mr. Belk recently working as co-counsel on a $12 million car wreck verdict. Dr. Bradshaw’s increasing successes include recent settlements of $12 million, $10 million, $7.5 million and $3.8 million. Helping the Injured. Making Missouri Safer.